Renew Your Membership Online or Join Now: Click Here! Do you have an article you'd like to publish on the website? Or would you simply like to read an article written by one of our many members... now you can. Simply click on the following link and post your article for all to read. Hey, maybe you'd like to make a comment. Or have a question about a certain topic. Maybe you would like to start your "own" topic.... from your "own" web page! How about adding the pictures you took from the last EAA event you attended? You can even start a new forum about the airplane you are thinking about building. Now it can all be done from our new web page, so let's get started here! We have been around since 1977 and our purpose is to foster interest, promote safety, and provide educational opportunities in matters related to aviation within our community. In 2006 we realized our dream and built the facility at KTDZ. It features a modern learning library, a well equipped shop, and adequate hangar space for completing projects. Click below to view a Youtube video about it. 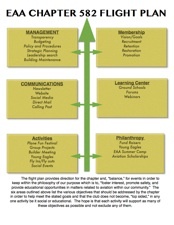 We have also developed a "Flight Plan," to help us stay focused on our purpose and balanced. This ensures that each activity or project supports other aspects of the club. Click on the thumbnail below to view a downloadable PDF. 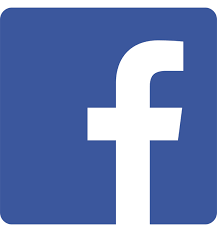 For the most recent updates, please follow and link us on social media! Want to learn more about our new management software? CSC Duats - Weather, TAF, flight plan, etc. You can now join EAA Chapter 582 or renew your membership right here! Click on the link below (or from the "Applications" tab above) completing the application as requested and pay using your credit card, Pay Pal account. We'll even let you send us a good ole fashion check if you prefer! Use our membership directory to contact other members or send them an email! View our calender and up-coming events. RSVP or register online for the event or class that suites your fancy! Or if you prefer you can Host your own Event or teach a class! Pull up the form, fill out the information and submit it. All on line, it's that easy. 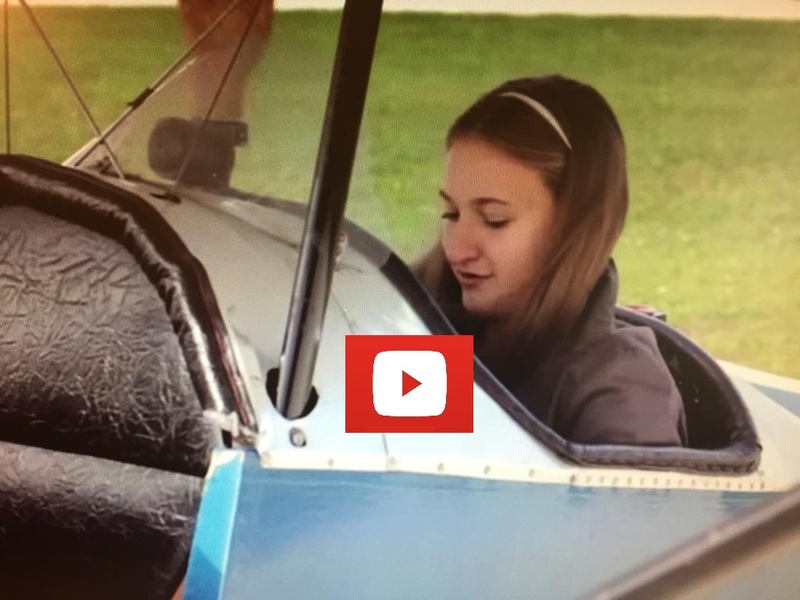 Let's say you would like to nominate or sponsor a Young Aviator for the EAA, Air Academy Summer Camp. Now you can do so, right here, on line! We're well on our way but Joe say's, "prices on materials have gone up"! We can make this Events Shelter happen with a little support! Let's show Joe what can do as a chapter. Your donation is appreciated! You can now contact and send an email directly to another member from this website? From the "Members Directory" tab above, click on the name of the member you choose to contact and type away. Photo Albums: Every Member now has a Photo Album of their own! That's right, as many pictures as you want, any time you want. Create up to 5 folder of your own. 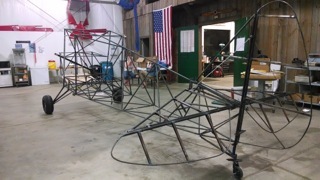 Pictures of your airplane or pictures of the airplane you're building. Maybe you would like to share photos from your trip to Alaska.... or the Bahamas. Simply click on the "Members"tab above, click on "Edit my Member profile" and follow the edit prompts to your Member Profile page. Click on "Member Photo Album" and create! Upload you photos and share your experience with whom ever you choose. It's that simple! Lonnie Price has already sold a radio off our new "Peddler's Forum". Simply click on the "Forum" tab above and follow the prompts to create a listing. You can even include a picture with your listing.... follow the step by step instructions and your done. It's easy.. And the best part is....... it's free for members! Not only will chapter members be able to view your listing but anyone doing a search of the web will find it too. As a matter of fact, Lonnie sold his radio to someone outside the chapter in just this manner. It’s fun. Check it out! There is a difference between a "Forum" and a "Blog". A Forum is a place where you can go and write a comment on a topic or give your opinion. You will find a number of them on our website, all of which are available from the "Forum" tab above. For the most part a Forum is considered more conversational than a Blog. The format of a Forum is usually light and general banter about a given topic. Someone starts the conversation or forum by throwing out a comment about said topic. Others read the posting and comment back as to their feelings. A Blog on the other hand, is usually considered more of a "statement" by the author of the Blog. Depending upon how the blog has been set up, will dictate where the reader will be able to comment, or not, as to what has been posted. You can get a brief synopsis of all the recent Forum activity..
By simply clicking on the main "Forum" tab in the black selection box just above the Welcome banner at the top of this page. From there you can make further selections of the forum you choose to read and comment on. You can subscribe to a "Forum"? That's right, the website will notify you every time someone makes a new entry on a forum that you like to follow. Let's pretend you would like to know every time someone lists a new item on the "Peddler Forum"....or makes a new entry on the "News and Chapter Business" forum. If you subscribe to a forum you will receive an email each time new information is added. Instead of getting an email every time something changes on the website.... you can limit your email, but still stay in touch with Chapter happenings by only subscribing to the Forums you choose. Oh, you may not want to follow every forum on the 582 Website... so only subscribe to the ones that interest you. Let's just say you would like to follow the progress on the Chapter Flaire project.... you may even choose to make a comment about the last entry. Simply find the "Flaire Forum" on this page, click on it and magically you will be at the "Flaire Forum" In the upper right hand corner of the page you will see blue text saying, "subscribe", click on the text and you're done. You are in touch wilth all the latest happenings and commentary as updates get posted. P.S. Don't be afraid..... You can unsubscribe just as easily! Are you experiencing trouble linking up to the "Hangar Cams"? Perhaps the following will help. Several members have been having problems with accessing our Shop, Hanger and Library cameras from the www.eaachapter582.org website. We can assure you the cameras are functional. If the picture loads for you, great. Stop you are done. If you get a picture of the homepage of "Linksys' without a camera view you may need a little help. Continue. 4) Add Amplex.net to the list by clicking Amplex followed by the "Add" button. 5) Once loaded the camera view should display. 1) Update your Chrome browser to the latest version and it will work.